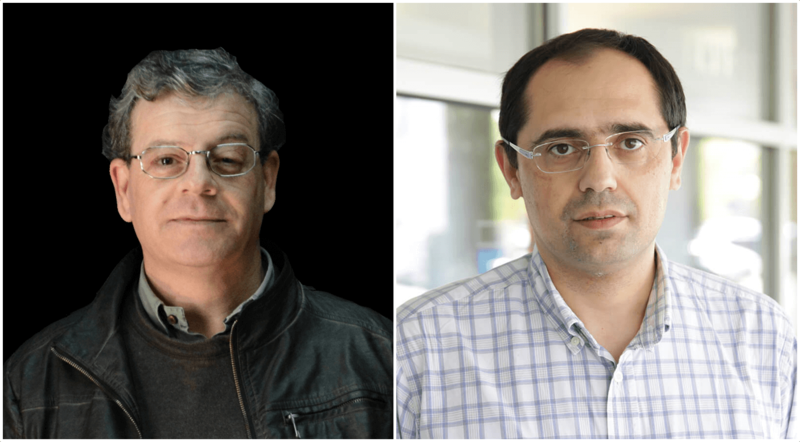 The researchers José Manuel Almeida and Paulo Caldas of INESC TEC’s Centre for Applied Photonics (CAP) received the 2018 Global Peer Review Award, for their excellent job in the review of scientific articles for the Sensors journal, a monthly, international and open access publication that disseminates peer review on the science and the technology of sensors and biosensors. The awards were announced during the Peer Review Week, which took place on 10 and 15 September, celebrating reviewers such as “Sentinels of Science” for their commitment to the quality and the integrity of the academic communication. Publons is a free service for academics to track, verify and showcase their editorial contributions, namely reviews of scientific articles in academic journals. Every year, the website announces the 10 main reviewers of 30 academic journals, defined by the number of peer reviews that are added to Publons, for the Global Peer Review Award. The researchers mentioned in this news piece are associated with UTAD and IPVC.